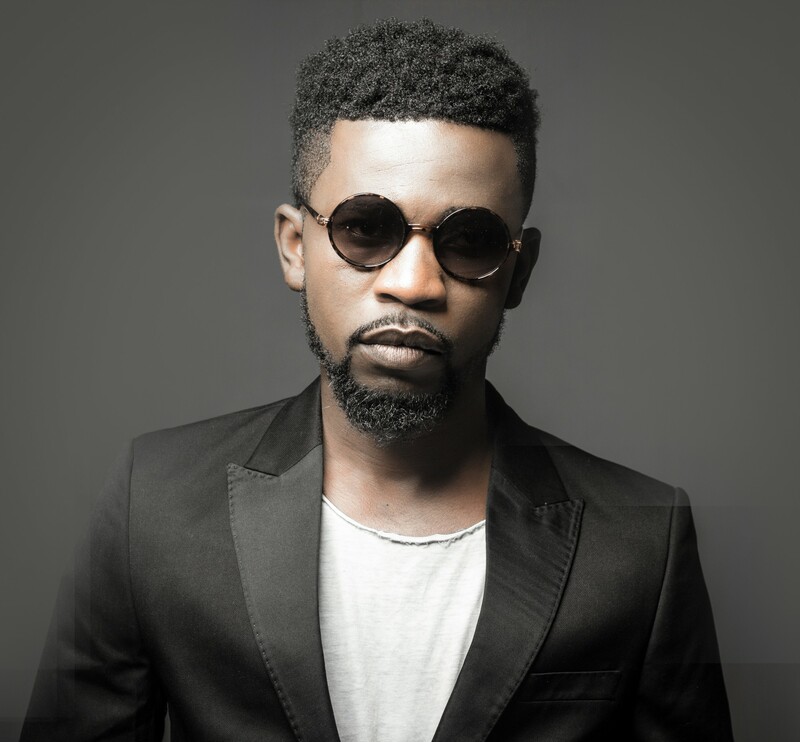 Bisa Kdei is a man on a mission, trying to share Ghanaian culture globally. He has collaborated with the likes of Sarkodie, Efya and Kwaw Kese, gathering a dedicated audience across many African countries. With the release of his album Breakthrough in January here’s more about his musical journey so far and why he prefers to not sing in English. What have you learned throughout the years building your music career? I have learned to always work harder if I want to be among the strong pillars of music in Africa as far as music is concerned. There’s a strong lyricism to your songs (listening to Brother Brother, Metanfo and Saa). Where do you get your inspiration from? Are you inspired by the melody first? Brother Brother and Saa are both highlife songs inspired by life. Saa talks about some of the experiences and challenges that I have faced. It isn’t a story only about myself though. It speaks for others who have similar experiences with people around them. Brother Brother on the other hand is a song that brings to mind memories of the 70s. Gone are the days when we used to dance to highlife songs like this. So I took it upon myself to bring back what has been lost in our generation. I added some strings, pianos and conga with my verses to create Brother Brother. Your album Breakthrough came out in January. How has the release been received? So far, so good. The lead single Mansa moved the feet of citizens across the world. Without waiting for that fire to quench, I released the second song on the album, Brother Brother. The anticipation for the Breakthrough was really high and after I made it available to the public, the sales keep rising each and every single day. The album is doing well in the local markets, iTunes and other music marketing platforms. My favourite dance move is alkayida. I have my own version of the dance so anytime I’m in the mood to move my feet, I display it on the dance floor. Think the music rivalry between Ghana and Nigeria will ever die down? Honestly, there is no rivalry between Ghana and Nigeria in terms of music. I think if there is any sort of rivalry, then it is the regular internal disrespect we get as Ghanaian musicians. People shouldn’t undermine their own when they see a foreign brand. When a foreign musician comes to the country, the kind of treatment we offer them far exceeds what we get as Ghanaian (local) musicians. However, if we go to those foreign countries, they treat their artists better than us. I’m not saying it’s not good to treat foreign musicians well but my point is, people shouldn’t undermine their own when they see a foreign brand. So there is no form of rivalry between Ghana and Nigeria. We are more like a family when it comes to music. We go there to perform, record and hang out. They come here and do the same thing. It is within ourselves that the rivalry lies. You mostly sing in Twi. Do you plan on singing in English too? What draws you to one language over the other? Yeah I have songs in English. Give It To Baba is in English and I have other unfinished projects in English. I’m not worried about my sounds being diluted because to me, good music sells itself. For now, I’m trying to project Ghanaian culture including our languages to the world. After, I’ll think about English songs. There’s been a wave of appreciation of Ghanaian artists internationally, with Sarkodie selling out the Apollo Theatre in NYC. Where would you ideally like to see Ghana’s highlife scene to go? Are you worried about your sounds being ‘diluted’ to attract a wider audience? I want to win the Grammys with authentic highlife music from Ghana. I want to see highlife music bring accolades to my country like awards, endorsements, global recognition among others. I’m not worried about my sounds being diluted because to me, good music sells itself. And that is one thing I can say about my music. They are good and that’s why they are reaching wider audiences. If you could go on a date with ANY Afrobeat star, who would it be and why? I haven’t thought of that but if I do choose I don’t think I’d be able to finish picking because I respect every lady doing good things for themselves and their country. Any collaborations on the cards in the future? Yeah I have a lot of collaborations with top African musicians which will be out in no time. Now the album’s out, will you be on tour soon? Yes I am almost done with preparations for my Breakthrough album tour. I will take the tour to a lot of countries in Africa and beyond.